"Signals" in MetaTrader 5 trading platform allow traders to connect to any signal issued by providers. Select and subscribe to any trading signals provider to copy all his or her deals on your own account. The best part of this facility is that not every trader can become a provider as the reliability of all signal providers is carefully checked to provide maximum security. Trading Signals from Metatrader 5 can help you monitor trades of successful traders and have your terminal automatically reproduce everything your target trader is doing. You choose a provider, connect to his signal and all his trades are now yours. The company has eliminated all possibility of choosing an inexperienced trader as all signals providers are carefully screened for credibility. If trader's results over the previous month are far from satisfactory, he simply will not be able to set up a subscription. This keeps you safe from connecting to a trader who will lose your money. For seasoned and experienced traders Metatrader 5 has opened up a new revenue stream. If you have good trading track record then you can offer your trading signals as subscription service and make extra income just by letting people know about your trades. 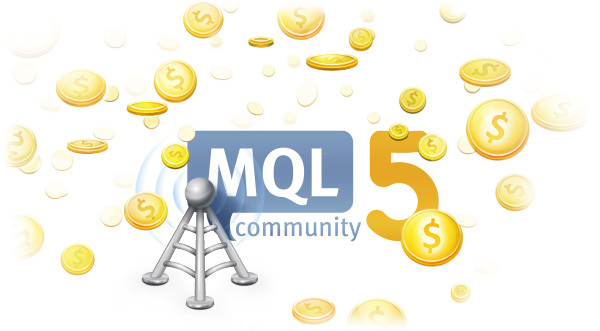 All you need to do is Join MQL5.community and start selling your signals. The signals provider gets a fixed monthly subscription fee from all his clients directly from the system with no extra effort. MetaStock is a charting software owned by Thomson Reuters but Metatrader is primarily a forex trading platform owned by Metaquotes. 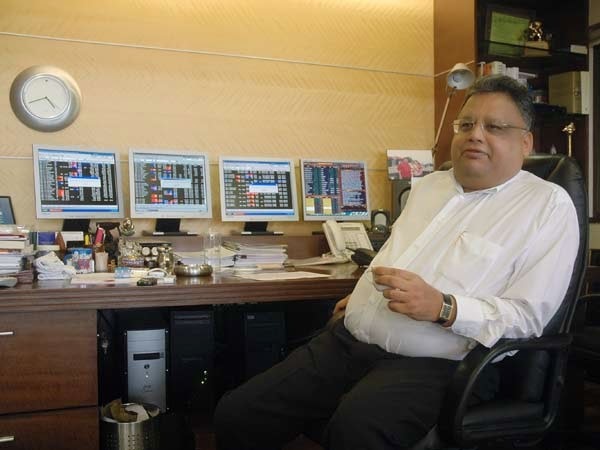 It is one of the best trading platform in the industry with more than 80% market share. How is metatrader different from Forex.com, 4xp.com and other forex trading companies. They seem to provide platforms and services at lot less money. It seems you are advocating this intentionally and has taken money to recommend this.